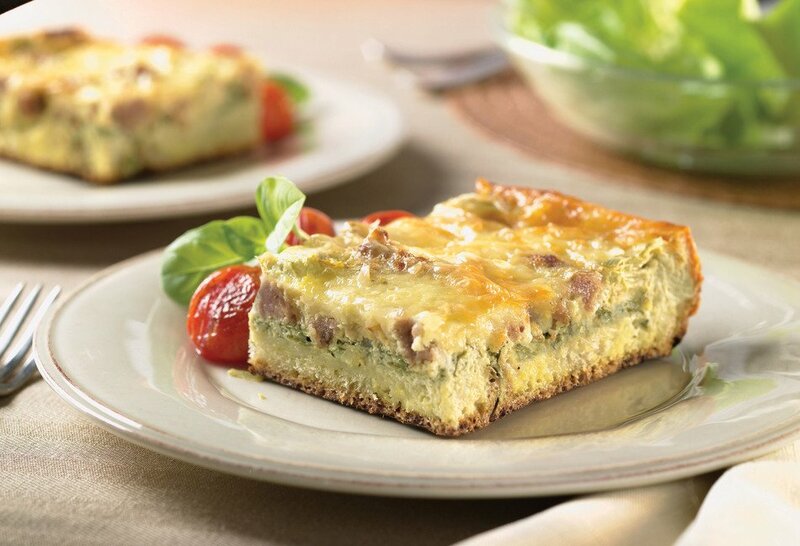 Featuring a delicious assortment of Italian sausage, onion, spinach, cheddar, eggs, and sour cream, our egg casserole recipe is beyond flavorful. The recipe makes for eight servings. Best of all, you can whip it up in less than an hour and a half. If you’re looking for a new dish to try out for dinner, or if you’re considering taking along a different dish for a family get-together, then consider trying out this egg casserole dish. After trying the recipe, please share it with your friends and family on Facebook, Pinterest and Twitter. Interested in learning how to make a sausage and egg casserole? While it shouldn’t take you too long to cook the dish, it might take you a little bit to gather and prepare all the ingredients. 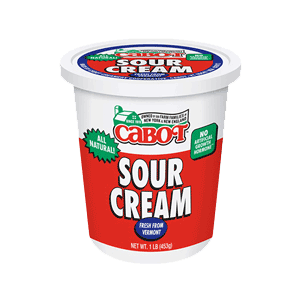 You’ll need eight ounces of Italian sausage, a small onion, Cabot Unsalted Butter, Italian bread, fresh spinach, artichoke hearts, eight ounces of Cabot Sharp Lite50 Cheddar, a dozen eggs, Cabot Sour Cream, salt, and ground black pepper. Cooking the actual dish is pretty straightforward. Keep in mind that you should bake everything until the top layer turns a dark, golden brown (roughly an hour), and then you should let it rest for at least a few minutes. If you’re interested in trying a different dish that also features sausage, then consider trying out our recipe for a potato and apple sausage bake. When it comes to comfort food, nothing beats a yummy sausage bake. 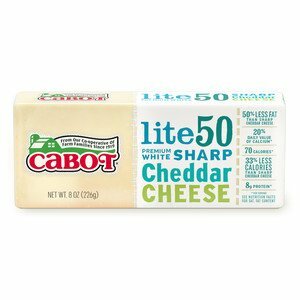 Here at Cabot, we work hard to produce only the best cheeses and dairy products. 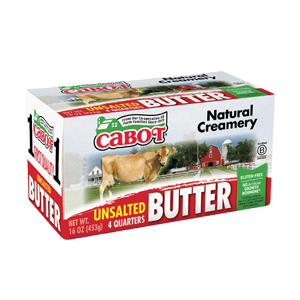 From award winning cheddar cheeses to wholesome butters and yogurts, we do it all. We hope you enjoy the egg casserole recipe. After making the dish, let us know your thoughts by rating and reviewing the recipe. COOK sausage and onions in a large skillet over medium-high heat. Break up sausage with wooden spoon, until sausage is fully cooked and onions are tender; spoon off and discard excess fat and let mixture cool. SPREAD butter evenly over both sides of bread slices. Arrange in even layer over bottom of 9-by-13-inch baking dish, cutting to fit if necessary. Top with layer of spinach, followed by layers of artichoke hearts, sausage-onion mixture and cheese. WHISK eggs in a large bowl until well combined. Whisk in sour cream, salt and pepper. Pour mixture evenly over ingredients in baking dish. BAKE strata until top is golden and eggs are completely set, about 1 hour. Serve hot.